What Does Possible Thinking Do? The greatest challenge faced by every organization has always been dealing with change. Possible Thinking® provides a foundation and structure to create an environment that flexibly adapts to constant change. 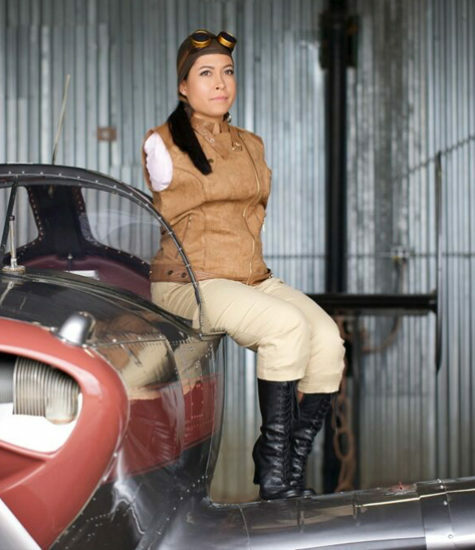 Jessica is the first person in history to fly an airplane solo with only her feet. Jessica’s airplane is an unmodified 1945 Ercoupe 415-C. She saw possibilities that fueled her determination; she kept herself open to finding solutions for the challenges that came with “learning to fly.” Her commitment to achieve at least one of those possibilities kept her on track and continually motivated. 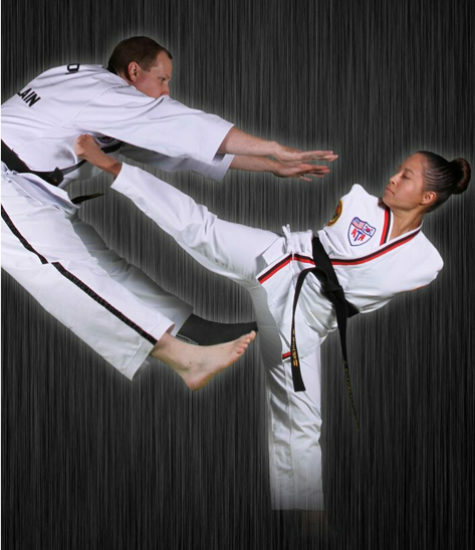 Jessica holds the rank of Third Degree Black Belt. 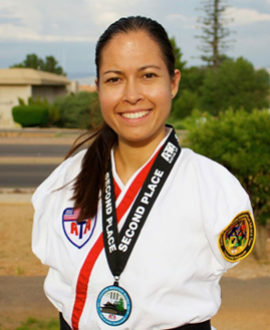 In the spirit of diversity, she competed in traditional tournaments and became the 2014 Arizona State Champion. Achieving something “impossible” once is a success, making that success into a habit is self fulfillment. Jessica continues to find new inspiration in pushing the limits, each time applying the tenants of Possible Thinking in dynamic new ways. 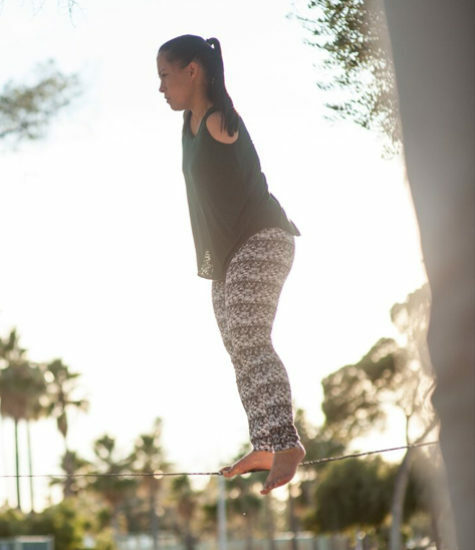 Do you want to have Jessica tight rope walk without arms on stage as part of your event? Let the JCMS staff know when you book your event.